Can a cheap one do the trick? Don’t put your life in the hands of an old electric blanket. We think any blanket older than five years should be checked by a qualified electrician or replaced. If it's time for an upgrade, see which models from our test heat up the fastest and are easy to control and clean. 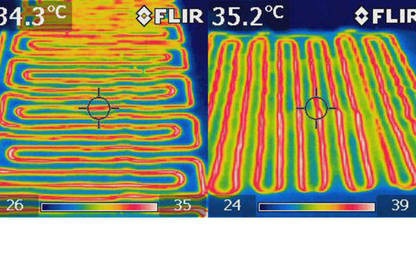 We found minimal difference in heating performance between the most expensive and cheapest blankets. So the question is why anyone would spend more than $100 on an electric blanket? The answer is extra features. Models costing upwards of $200 generally offer all-night and timer settings, which automatically switch off the blanket after a set period (from 1 to 12 hours depending on the model), and they often feature a wool fleece cover. We recommend against leaving an electric blanket on all night, but if you do ensure you use the timer and an all-night setting. Many high-end blankets also offer warm-foot zones to keep your feet extra toasty. We recommend checking whether the zone is able to be switched off or is independently adjustable, especially if you’d like your feet to be cooler than the rest of you. But if you don’t want all these bells and whistles, then there’s no reason to shell out more than $100 for an electric blanket. Our cheaper models are also great options for replacing an aging blanket in guest rooms. We measure how long each blanket takes to reach 40°C, then record the final temperature each blanket reaches, which ranged from 41°C to 58°C. 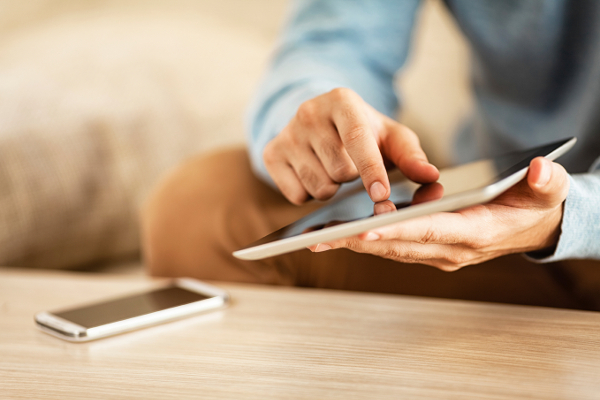 Our ease-of-use assessment looks at the ease of using controls, how easy the blankets are to clean, and the ease of fitting them on the bed. Our safety assessment uses a custom rig to simulate 5000 cycles of the blanket’s cord flexing under a 1kg weight. Then we look for any damage to the cord or controller, before checking their internal electrical safety. We also conduct an anchorage test, which involves yanking the cord 25 times with a force equivalent to 10kg, and applying a rotational force for one minute. We then check again for any internal or external damage. According to a Fire Service spokesperson, electric blankets caused 11 fires between July 2015 and June 2016. They said the most common cause was electrical failure or malfunction, which emphasises the importance of getting a blanket checked by a qualified electrician if you have any doubts over its safety, or if it’s more than five years old. We think any blanket older than five years should be tested or replaced. Check your blanket for damage, especially wear to the power cord around the controller. Replace your blanket if it’s got kinks or had anything spilt on it. Run your hand over the blanket after it’s warmed up. If there are any areas that are noticeably hotter than others, replace the blanket. Have it tested by a qualified electrician if you’re doubtful about its safety. Make sure it’s turned off before you get into bed. If you really need to leave it on, use an “all-night” setting. Don’t place heavy objects or piles of clothing on the bed while the blanket’s on. Make sure the cord isn’t twisted and the controller isn’t wedged between the mattress and base. Make sure the blanket is tightly secured and laid flat on the bed. Store the blanket rolled up, not folded. Don't store heavy items on it. We asked our members about their electric blankets to find out which brand is most reliable. 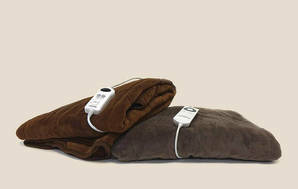 A heated throw is a fleece blanket with a built-in heating system of wires, similar to an electric blanket. It lets you stay toasty and warm anywhere in the home – as long as you’re within 2 metres of a power point. We trialled 2 models over a few cold, wintery days.